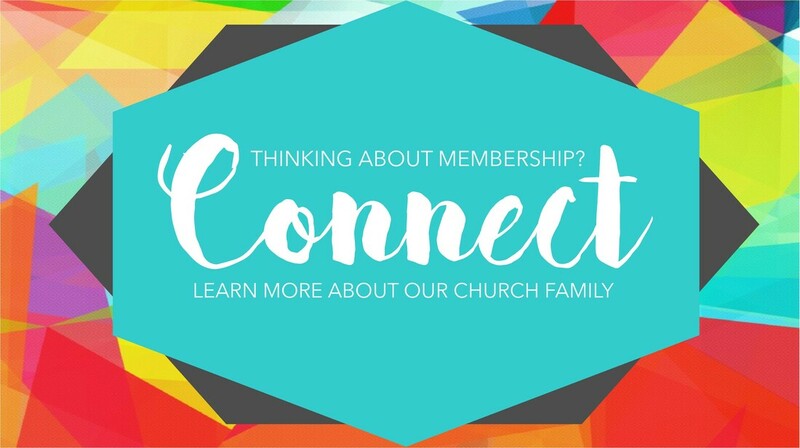 Are you interested in learning more about our church community? Our Connect Class is an hour long overview of our church. It covers the history, our denomination and what it means to belong to this community. This class is led by our Senior Pastor, Jim Pollard and is open to anyone who is interested in learning more. Membership is offered at the end of the class, but not required. Thank you for submitting this form. Upon reciept of this form, somebody will be contacting you with further details about our next class. We are looking forward to having you at this class!